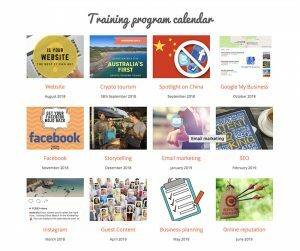 Five months on since Mark Zuckerberg announced a major change to the Facebook algorithm many tourism operators are asking what does the Facebook Zero update really mean and what changes should they be making to their posting regimes. Some are seeing a reduction in reach and engagement and others haven’t noticed much change at all. In this article we look at what the change really means and what you can do to bring focus and meaningful effort into your Facebook posting and get your mojo back for Facebook and your business. What is the Facebook Zero Update about? In January this year we wrote this blog post about the latest major Facebook algorithm update, which Mark Zuckerberg announced on January 18, 2018. That algorithm update has become known as Facebook Zero, suggesting that businesses might be looking at a future of zero organic reach for their posts. It marks the most significant change so far amongst the previous 29 algorithm changes that Facebook has released and for businesses it is anticipated that they will have to critically rethink how they approach Facebook within their marketing strategies. Zuckerberg told us that he wants Facebook to be a socially more beneficial place for its users where they interact more with each other around content that is meaningful to them. He would achieve this by changing what is presented to users in their news feeds so that they would see more posts from friends and family rather than business Pages and that they would tend to see more posts that spark conversation. So whilst we’ve become used to posts that had more reactions, comments and shares being seen in users’ news feeds now the major metric for a post to rank would be conversations between users on a post. Zuckerberg told the world that this change would be rolled out over the coming months and whilst there is no hard evidence of that change having been rolled out yet, some operators are saying they can see a difference in the reach and engagement on their posts. Certainly some operators have told us that they are experiencing a reduction in their reach and that is likely to be from a change in the way that Facebook is reporting reach on organic posts in Insights. It used to be that reach was counted as the number of news feeds that your posts appeared in, but now they use a more meaningful measure and that is the number of times your posts are seen on a user’s screen. This is consistent with how they measure reach for ads. What does the Facebook Zero Update mean for businesses? Based on this major update we and most other marketers anticipate that operators are going to have to be more astute both with regard to story telling and creative imagery in their posts and above all measure their engagement to identify which types of posts are gaining reasonable engagement rates and are sparking conversations. Operators you will be wasting their time if you’re posting regularly and often and only getting Likes on your posts. The mantra will be quality over quantity and quality will be signified by the number of times people start a conversation and comment back and forth to each other as a result of your posts. And your reach and likes will also be reduced if you are not creating relevant, compelling content. 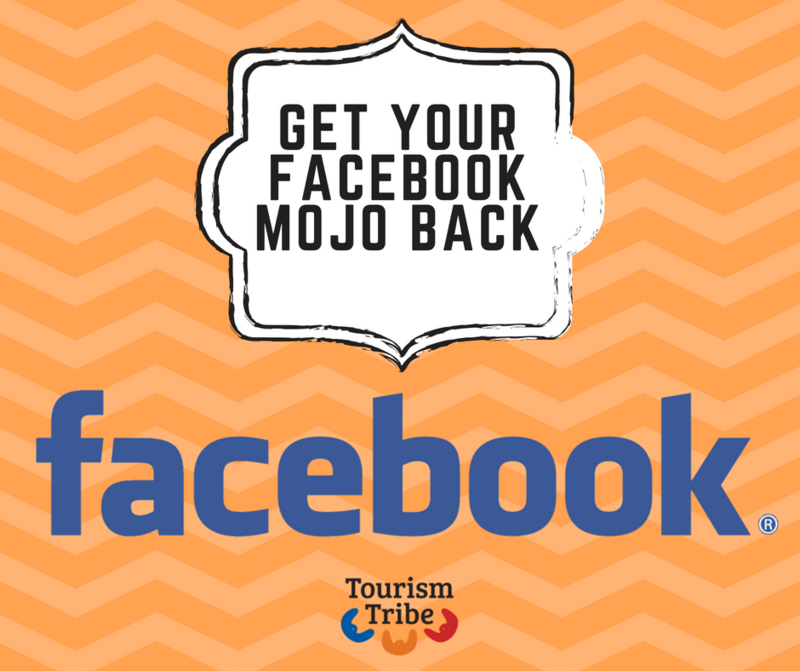 What can you do about the Facebook Zero Update and get your Facebook mojo back? Make video a must have in your marketing activities. We’re still seeing good engagement on video and Facebook is still giving good reach to live video. Hone your quality amateur video making skills on your phone and make video a regular feature of your monthly content calendar or be ready to catch that great live video moment. Your passion may intertwine with your business or you may operate a niche experience, which means you may have good reasons to start a Facebook group. People who opt into groups are naturally more engaged in that content shared across that group. Explore the potential of Facebook Messenger bots to make your Facebook Page the most useful information source for your destination as well as a customer service channel for your business. You will have noticed an increase in the number of people using Facebook Messenger and Messenger bots use artificial intelligence to start a helpful conversation with users. Social media is an important aspect of your marketing strategy, but don’t take your eye off other critical elements like your website, search performance, online reputation, partnerships and distribution and email marketing. All of these components work in a fluid dynamic with social media, with your customer at the centre, to help you to attract and engage with your ideal customer. Speak to Liz or Fabie via the online chat or email help@tourismtribe.com. 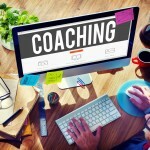 We are happy to provide you with an assessment of your online presence and social media and guide you on your priority actions in a tailored training session.